Meisel’s performances express the story of his lifelong musical journey through song. 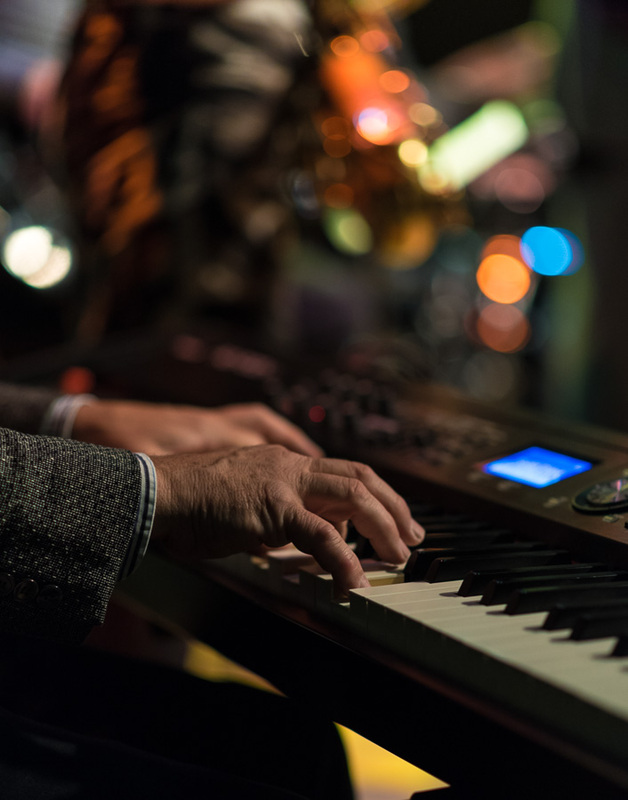 Thought provoking, spirited, and idiosyncratic, audiences are drawn into his shows through storytelling, as they relate to the passion on display and see pieces of themselves in the music. 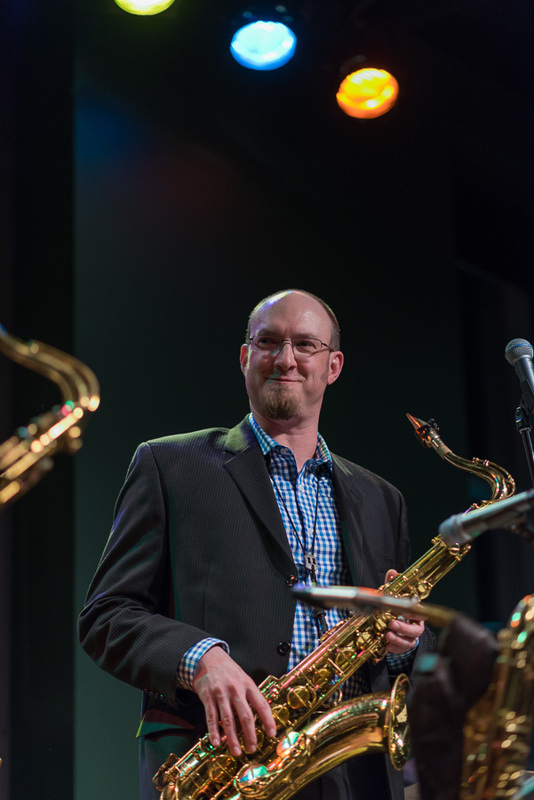 Ryan’s brand of fiery saxophone playing leads his group to take chances while committing to push the envelope of the group’s improvisational limits. Meisel is dedicated to finding his own authentic style within the genres of Swing, Hard Bop, and Contemporary Jazz. Meisel’s path to jazz was laid through early influences that included Milwaukee, Madison, and Chicago jam sessions and on the bandstand mentorship with Clarinetist Chuck Hedges, study with legendary bassist Richard Davis, NIU’s Ron Carter, Steve Duke, and composition study with Les Thimmig and Rodrigo Villanueva. Ensemble members include long-time partner, Jake Polancich on Drums, Craig Rigby on keyboards, and Dave Dinauer on Bass. For booking inquiries, please visit the contact page.